Considering the amount of time I’m spend visiting and exploring Cambridge, I thought it was about time I shared a Cambridge city guide here! It’s one of my favourite places in the world, it was where I spent the first few years of my life so I have very strong ties to the city & it feels like home to me. 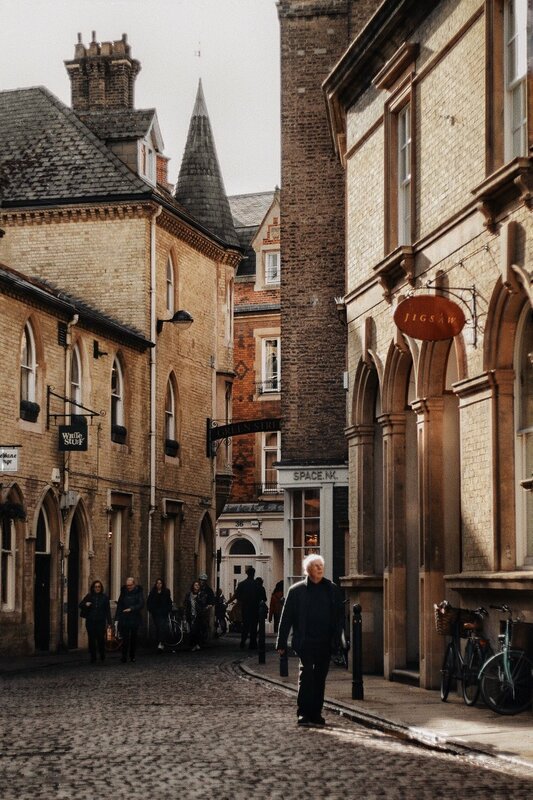 There is so much to explore in Cambridge, considering it’s a reasonably small city, you could easily spend a long weekend wandering the pretty, historic streets and visiting the museums and coffee shops. I just love the vibe here, it’s small enough that it has a quaint homely vibe but also because of the university culture it has a great quirky vibrant feel too! If you follow me on Instagram then chances are you’ve seen a picture of mine from Hot Numbers Coffee. 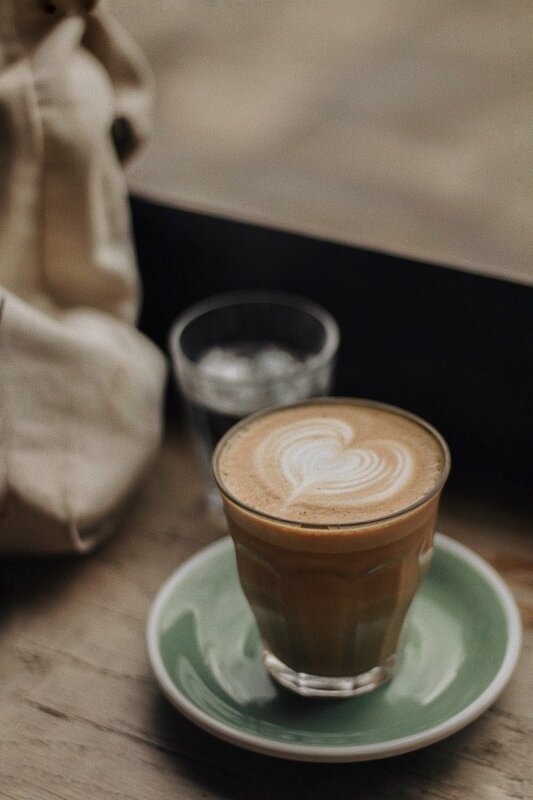 It’s one of my favourite places in Cambridge, I love spending an afternoon there working or reading and people watching, they have a great brunch menu and obviously great coffee too. 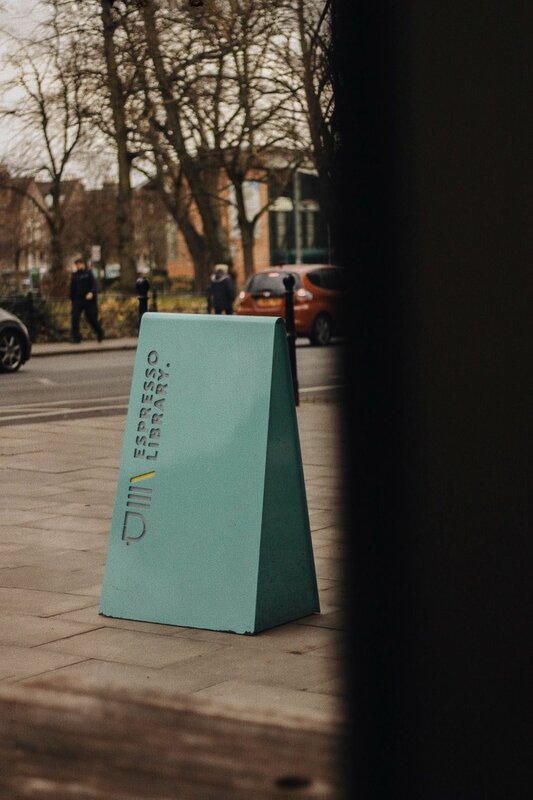 What’s even better is that there are two locations in Cambridge to choose from, one on Gwyder Street & one on Trumptington Street and both are in great spots to explore more of the city as well as being within a twenty minute walk from Cambridge Train Station! Not far away from Hot Numbers are a couple of other options for coffee, both on Mill Road. 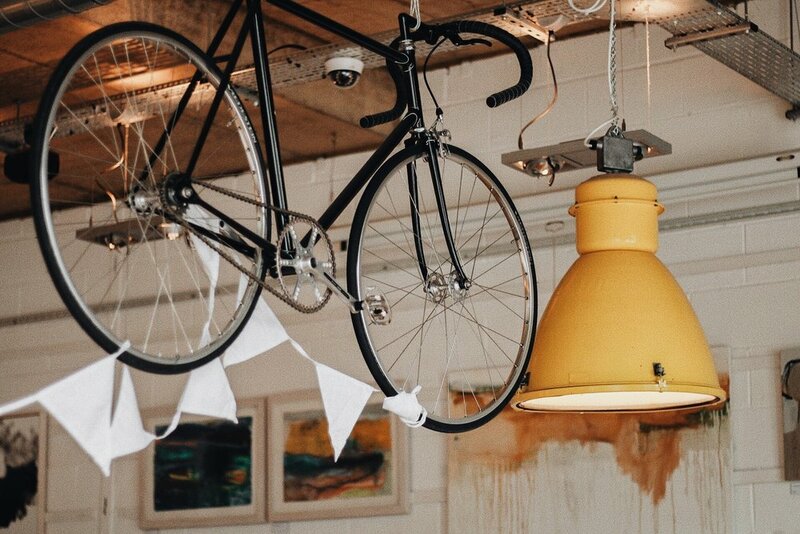 First there is Urban Larder which is another cosy independent coffee shop & deli. If you’re looking for a spot to grab a quick bite to eat then I definitely recommend their toasties! 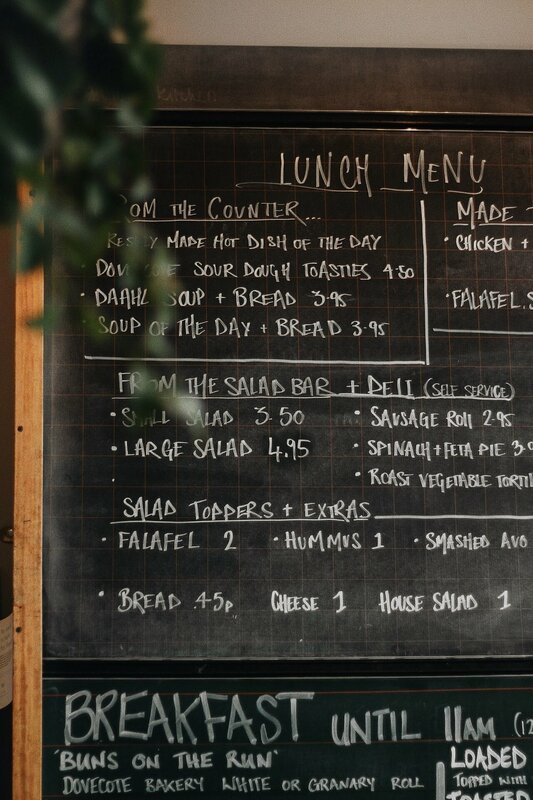 Another great spot on Mill Road is The Garden Kitchen, it’s another cosy little cafe with great coffee and a breakfast and lunch menu too. The Sunday brunch menu is definitely a recommendation with their breakfast bar & brunch box options! 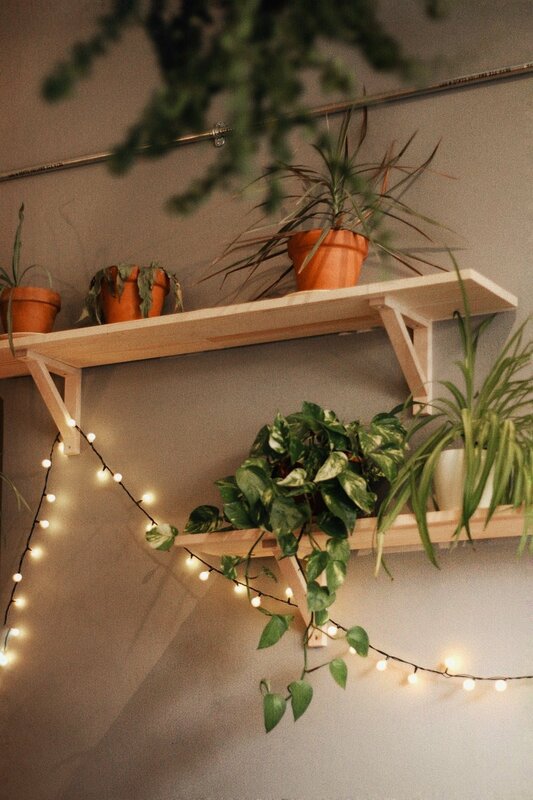 If you’re in the city and you’re looking for a great coffee shop to work at or spend time creating as well as enjoying a good cup of coffee then I recommend checking out Espresso Library, is a beautiful, spacious coffee shop and an all around great multi use space where they are keen for people to come and work on what they are passionate about. If that isn’t enough coffee recommendations for you, I have a few more! On Trumpington Street (another beautiful area to explore, more on that later) is the other Hot Numbers location. As well as Hot Numbers, Trumpington Street is also home to the main Fitzbillies branch. 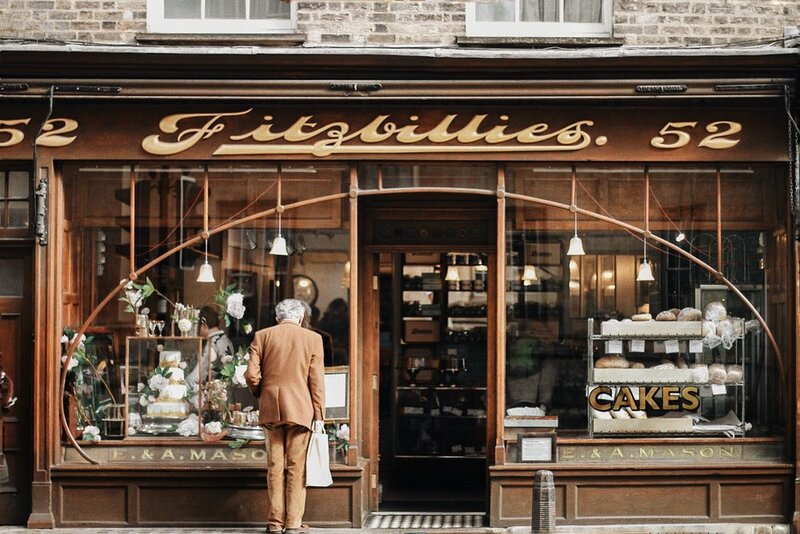 Fitzbillies has been on Trumpinton Street since 1920 so as well as being a cafe that has a full brunch menu plus coffee and afternoon tea, it’s a historic Cambridge institution! And last. but not least, for coffee, I recommend Bould Brothers Coffee, which is a beautiful cosy coffee shop, not far from Trinity Street and the river, it’s in a great location so perfect if you want to grab a takeaway or if its not too busy then sit in the window and the watch the world go by– the latte I had there last time was probably one of the best I’ve ever had! 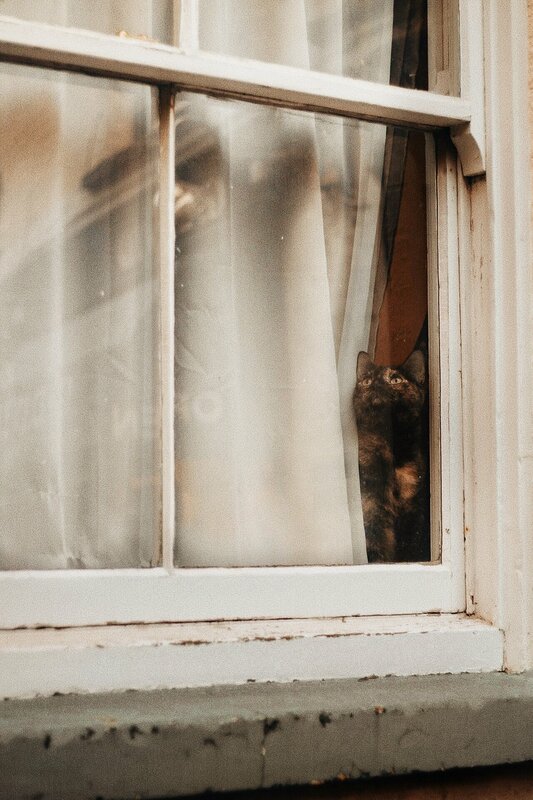 I thought the best way to share with you some of my favourite areas to explore in Cambridge would be to list them as different streets and obviously then you can explore further from there! 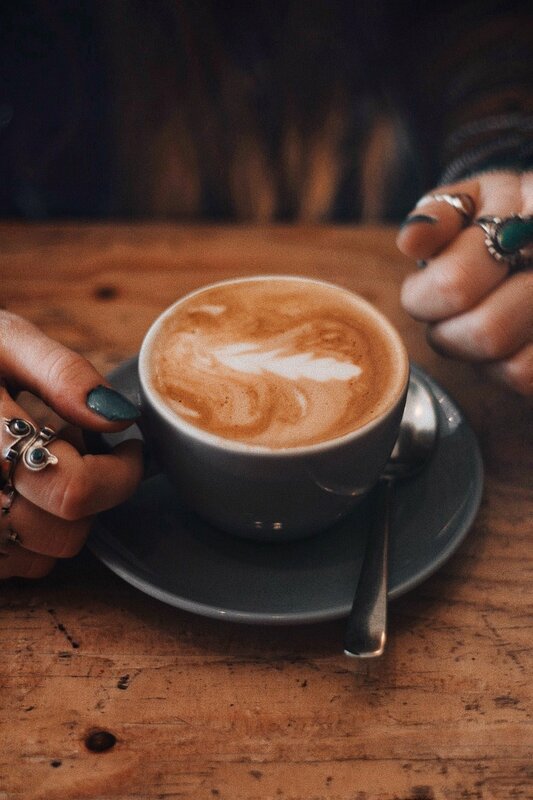 Some of these I have already mentioned in the coffee shop section but I wanted to just share some more about why I love them and what else there is to explore in that area. So first up I thought I would share more about one of my favourite areas in Cambridge– Mill Road. 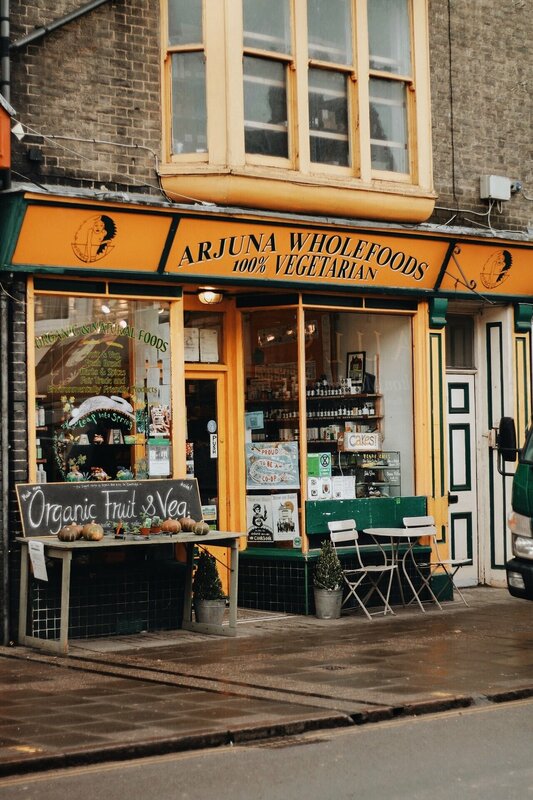 Mill Road is an eclectic area less than 15 minutes away from Cambridge Train Station and is full of quirky independent shops including great charity, thrift and antique shops and the coffee shops mentioned earlier. Definitely worth a visit if you’re looking for fun, vibrant area to explore! From Mill Road, I recommend heading to the Trumpington Street area which takes you into the historical city centre and is perfect for wandering. There’s the couple of coffee shops that I mentioned earlier & this is where you’ll also find the beautiful Fitzwilliam Museum, St Catherine’s College and Kings College, as well as lots of little streets and lanes off of Trumpington Street to explore and take photos of. If you continue down Trumpington Street you will eventually come to Trinity Street which I think is one of the most beautiful streets in Cambridge and the perfect place for taking photos because of the cobblestone streets, beautiful historical architecture and Trinity College which makes this a lovely area to explore. Here you’ll also find Heffers– which is one of the most popular bookshops in Cambridge– it’s been a part of the city for over 140 years and is definitely worth a visit! I also wanted to share a couple of the things I that I would recommend if you’re looking for a way to spend the afternoon or if you’re especially interested in taking in some culture! If you’re new to Cambridge and you’re visiting for the first time then going punting is kind of a rite of passage, especially if you’re visiting on a sunny day. You get a completely different view of the city and of the colleges and if you go with a punting company then you get an experienced local tour guide so you can learn about the sights and landmarks as you get to enjoy the view. You can just turn up on the day to go punting–it will get busy especially in the summer so maybe plan when you want to go– and you can also book your tickets online. You’ll find lots of different punting companies offering different options and prices but Scudmore’s Punting is probably the most popular. thank you to @leif.x for letting me edit and share this beautiful photo as a part of this post! photo by @leif.x, edited by me. 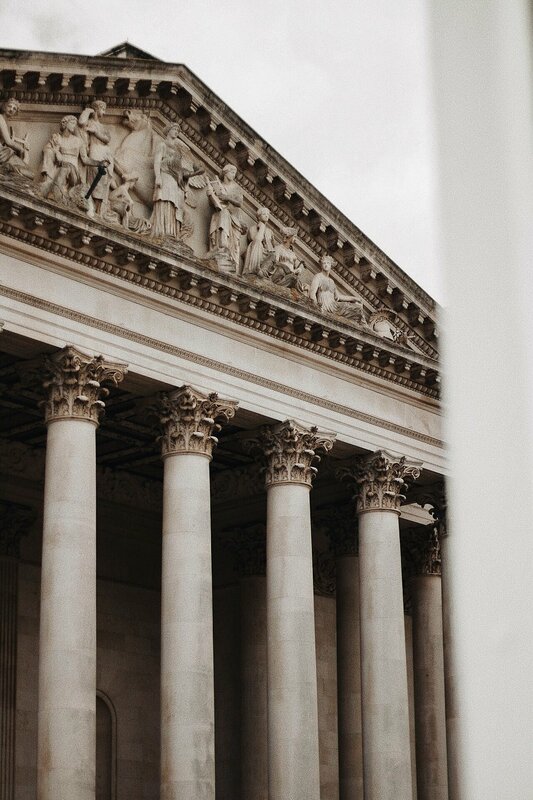 The Fitzwilliam Museum, located on Trumpington Street, is beautiful inside and out with a collection of art and historical artefacts and what’s even better it that it has free admission (with a suggested donation of £5), so on a rainy day is just the perfect the place to wander around. You can check their website to see which exhibitions are on at the time you’re visiting. The Greece and Roman gallery is my favourite! If the weather is good then I definitely recommend visiting the Botanical Garden, which is really peaceful spot in the middle of Cambridge, only 15 minutes from the city centre and only 5 minutes from the train station and it’s one of my favourite places to wander and enjoy the beautifully maintained gardens.. The Glasshouse is my favourite area of the garden and is a must see for plant lovers! Again, you can check the website to see what’s on when you’re visiting. …and that’s my Cambridge City Guide! If you’ve made it this far then thank you so much for reading, I really loved putting it together and sharing with you more about one of my favourite cities! Honestly there’s so much to see and do in Cambridge I might have to do another part to this at some point! I’d love to know if you’ve ever visited Cambridge and what your favourite thing about the city is? A WEEKEND AWAY AT DAYLESFORD COTTAGES. MY PHOTOGRAPHY STYLING SET UP + TIPS.